There’s only five codes, but the nuances are many. “Getting it right” involves more than just intuition. 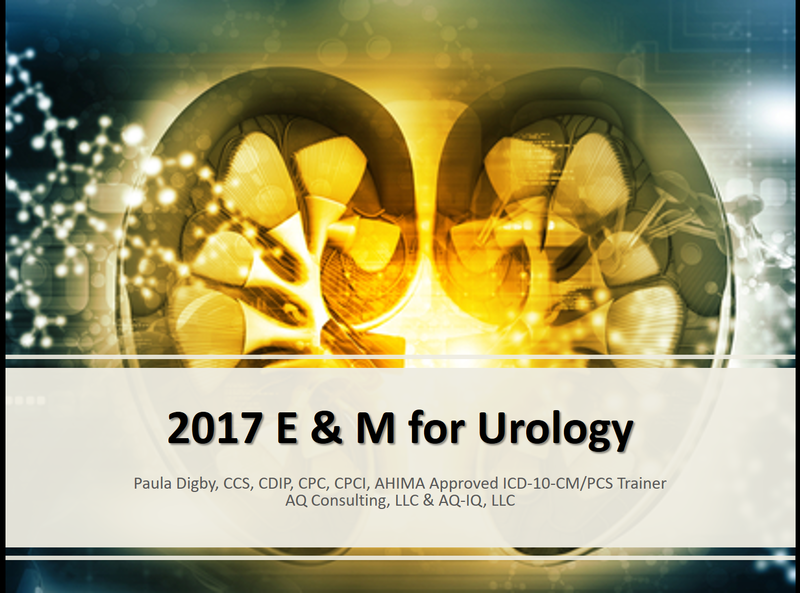 Paula Digby provides an in-depth explanation of the History, Exam, and Medical Decision Making components of E&M code selection and provides guidance on this important topic.